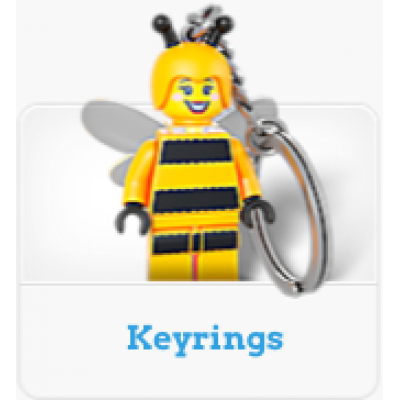 Welcome your child to the wonderful world of LEGO with LEGO Juniors. Like the Bricks and More range that preceded it, LEGO Juniors is designed to offer children aged four and over a taste of the joy of LEGO, with easy-to-build models, inspiring brick collections and fun themes. 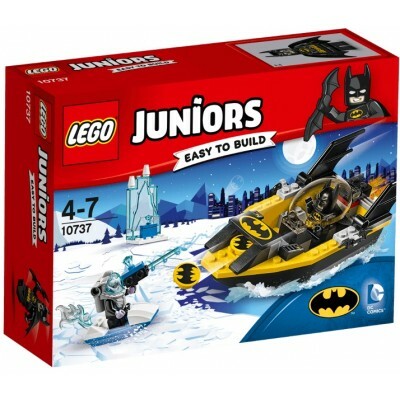 The LEGO Juniors collection includes simple and sturdy vehicles, favourite superheroes, pirates and castles. LEGO Juniors castle sets come in sturdy and portable brick-shaped boxes that are perfect for keeping and travelling with their new favourite toy. 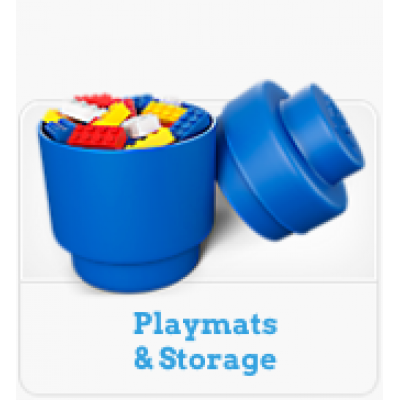 Build their skills and bridge the gap from Duplo to full and complex sets with the LEGO Juniors range. Perform a great underwater concert at the castle! 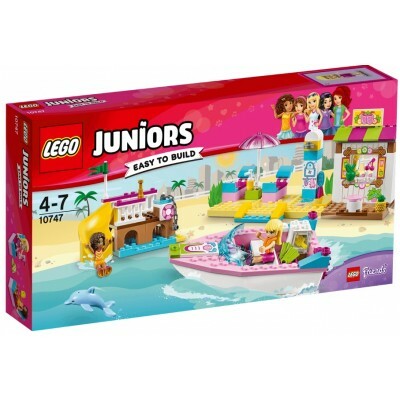 Attend LEGO® Juniors 10765 Ariel’s Underwater.. Welcome Disney Princess Belle at a fun tea party with her castle friends! Plan a tea party and .. Fly the way you like with your toy airplane at the Airport! Take off to adventure at the LEGO® ..
You are invited with Emma and her cat for a fun party in the park! Celebrate Chico’s birthday w..
Purchase some tasty organic goodies from Mia and Twister! Start the day out right with goodies ..
Take cover, the volcano’s going to blow! Keep an eye on the lava flow as you wait for the helic..
Take hold of the chicken leg and head to the truck! The volcano on the island is about to blow, .. Web your way into action with Spider-Man and catch the Scorpion! Buckle up and join Spider-Man .. Enjoy the fun in the sun with Stephanie and the girls at her Lakeside House! 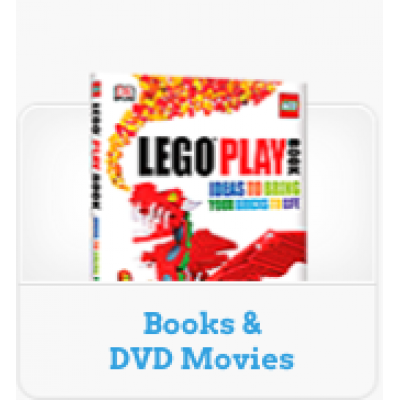 Have some fun LEGO..
Take the helicopter and help Elastigirl save the city! 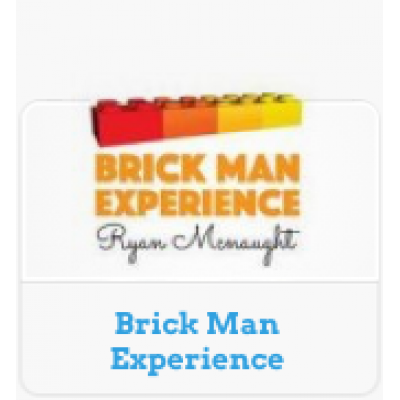 Fire up your child's imagination for som..
Catch Brick before she knocks the house down! 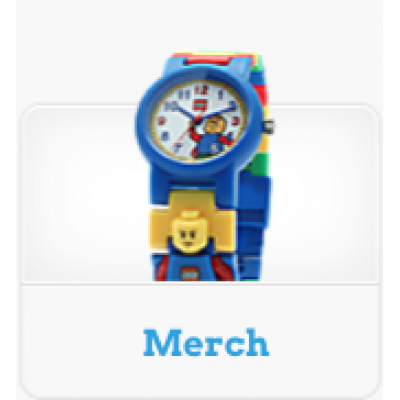 Fire up your child's imagination for some LEGO® J.. Protect Metroville’s bank vault from the Underminer! Fire up your child's imagination for some .. Assist Batman™ to take on the Joker™! Suit up and join Batman™ and Robin™ as they battle The Jo..
Take a trip to the beach in an Easy to Build convertible! Have a day of seaside fun with the LE..
Take a swim at the LEGO® Friends beach with Stephanie and Andrea, featuring an Easy to Build speedbo.. Become a part of the action-filled world of Batman™ with an Easy to Build floating Batboat featuring..
Is Disney•Pixar’s Cruz Ramirez the fastest race car around! Be part of the exciting Disney•Pixa..
You will always be prepared for a LEGO® City emergency wherever you are with this fun, easy-to-carry..
Bring your Car into Disney•Pixar’s Guido & Luigi’s Pit Stop for fun and games! Join in the .. Follow, and track down the crook to recover the loot! 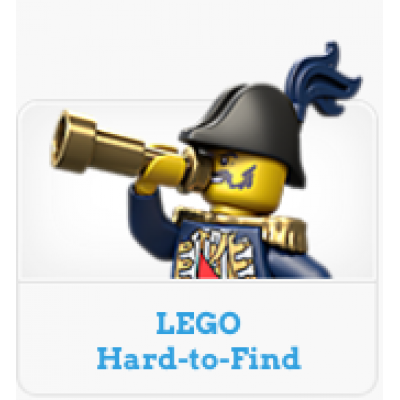 Be a hero of the LEGO® City Mountain Poli..